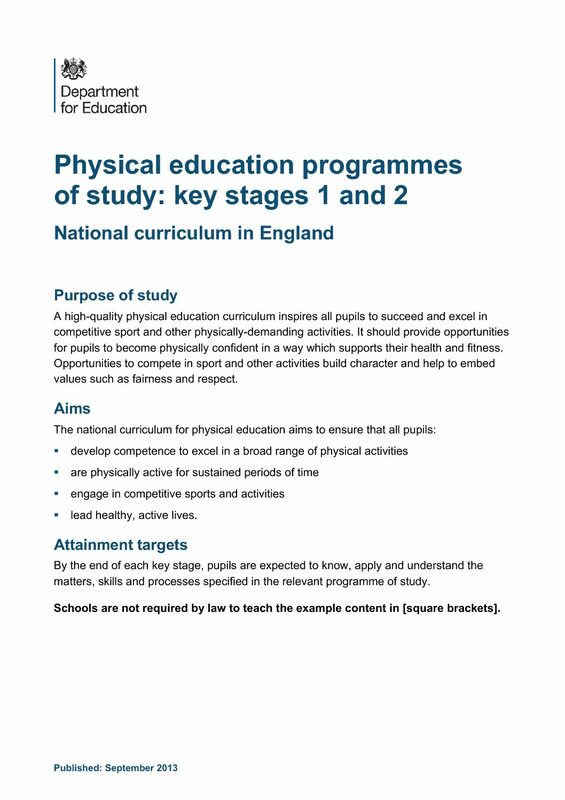 This qualification has been developed in partnership with the Association for Physical Education (afPE) and with the support of Compass – the association of sports and activity providers. 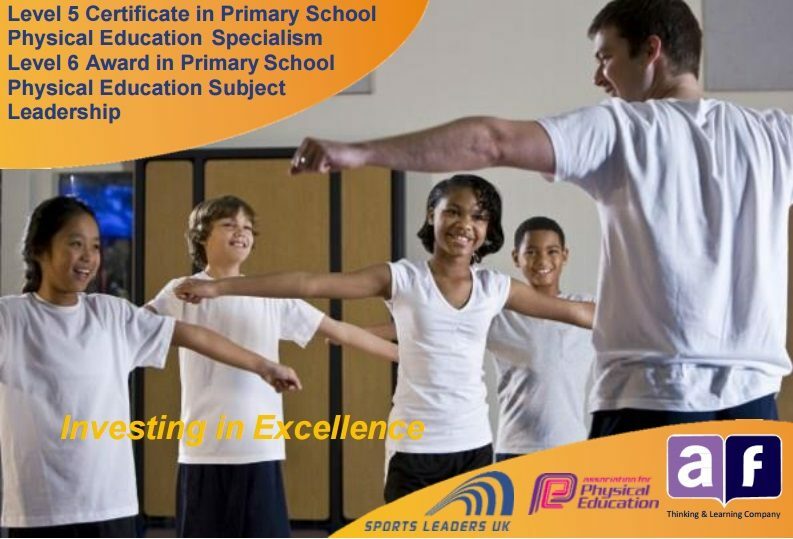 It is a competence-based qualification that confirms occupational competency for those operating in a school sport setting and provides an introduction to further opportunities for you to work within physical education and school sport as higher level teaching assistant, teaching assistant, sports development officer, sports coach, volunteer or leader. The qualification comprises twelve units of assessment. These units require you to show that you can effectively plan, conduct and evaluate PESS activity programmes, which meet the requirements of the qualification. The additional four units to the Level 3 Certificate include Organising and leading a sports event or competition, Preparing for the mentoring role, Supporting gifted and talented learners and Facilitating community-based sport and physical activity. These units are work-based. In 2013 the Association for Physical Education stated that the minimum requirement for any adult working in a Physical Education or School Sport context must be working towards the Level 3 certificate qualification by 2015. 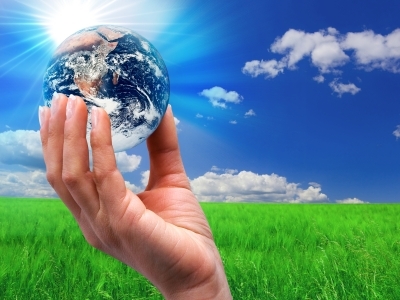 The Level 3 Diploma covers the certificate requirements. While it is delivered through the medium of PESS, the skills may be used by you to aspire to work in other sporting roles, such as coaching. 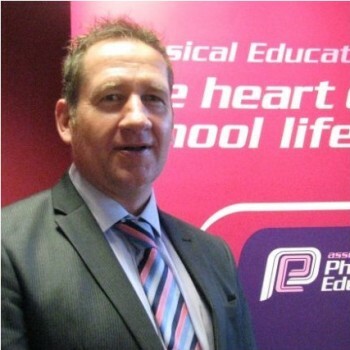 Suitable prerequisites include the Level 2 PESS qualification, GCSE PE, Level 2 BTEC and the Level 3 certificate in supporting the delivery of PESS etc. You should be at least 16 years of age to enrol on the course. To qualify for the 1st4sport Level 3 NVQ Diploma in Supporting the Delivery of Physical Education and School Sport (QCF), you must successfully complete/have credit for all twelve units. These equate to 54 total credits and 283 guided learning hours (GLH). You have up to 2 years to complete the course. It will be assessed by your tutor using a range of methods. You will be provided with a learner pack with assessment tasks listed and these must be completed. There will also be two assessor observations of your teaching / coaching.